South Korean smartphone giant, Samsung today announced the 2017 editions of Samsung Galaxy A5 and Galaxy A7 in India at an event in Mumbai. 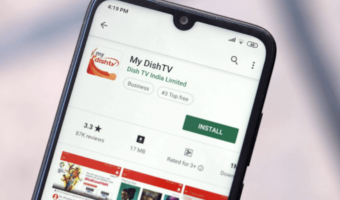 Both the phones were launched at the start of 2017 in some countries, and interestingly, Samsung did not launch the Galaxy A3 (2017) in India, which was also showcased at the recently concluded MWC 2017. The standout feature in both the phones will be the IP68 water and dust resistant properties and Samsung’s trademark design. Both the phones feature almost similar specifications, and the differences can be seen only in the battery capacity and display size. The Samsung Galaxy A5 (2017) comes with 5.2-inch Super AMOLED Full HD display with a resolution of 1080*1920 pixels, carrying a pixel density of 423 PPI. The Samsung Galaxy A7 (2017) features a 5.7-inch display with the same Full HD panel and carries a pixel density of 386 PPI. Both the phones are powered by Samsung’s in-house Exynos 7880 SoC, which is an octa-core chip with all the eight cores clocked at 1.9GHz. Graphics in the phones will be taken care by the Mali-T830MP3 GPU. There’s 3GB of RAM on both the phones to take care of system operations, and Samsung has added 32GB of internal storage on both the phones. The storage can be further expandable up to 256GB via a dedicated microSD card slot. Camera-wise, the phones come laden with a 16MP camera on the rear side with f/1.9 aperture, PDAD, and LED flashlight. Up front, there’s also a 16MP front-facing camera with f/1.9 aperture. Both the cameras have the capability of recording 1080p videos. As seen on other Samsung smartphones, the Galaxy A5 (2017) and Galaxy A7 (2017) comes with a fingerprint sensor embedded into the home button on the front. 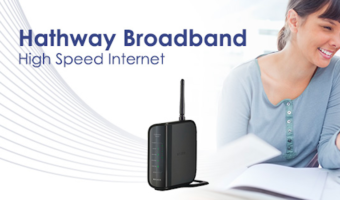 Connectivity options include Wi-Fi 802.11/b/g/n/ac, 4G LTE, VoLTE, Bluetooth v4.2, GPS, and USB Type-C port. Both the phones boot Android 6.0.1 Marshmallow out-of-the-box, and Samsung has already promised Android Nougat update roll out for both the phones. The Galaxy A5 (2017) is backed by a 3000mAh battery, whereas the Galaxy A7 (2017) is armed with a 3600mAh battery and has support for fast charging technology. The phones will be available in four colour options: Black Sky, Gold Sand, Blue Mist, and Peach Cloud. Samsung has announced the pricing of both the phones. The Samsung Galaxy A5 (2017) is priced at Rs. 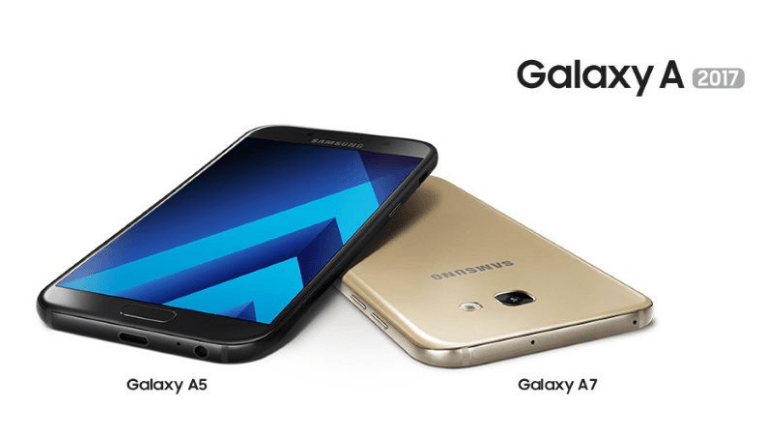 28,490 and the Galaxy A7 (2017) ships with a price tag of Rs. 33,490. Both the phones will go on sale starting March 15. Samsung Started Pushing Android 7.0 Nougat Update for Galaxy A5 (2017) in India!